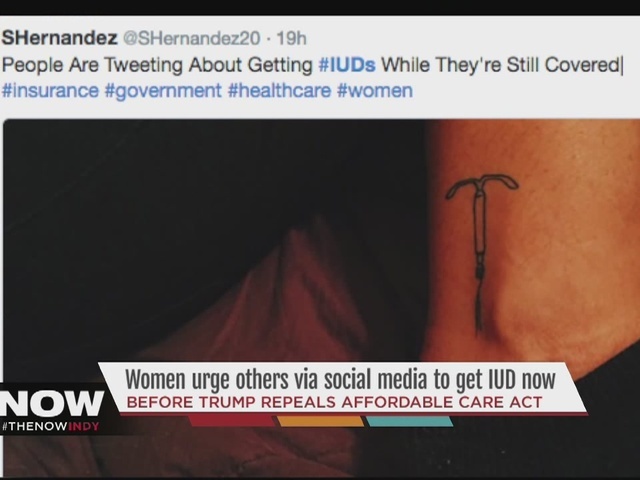 INDIANAPOLIS -- As soon as it was announced that Donald Trump had won the presidency the IUD, a form of long-term birth control, started trending on social media. Trump has also said he plans to overturn the Affordable Care Act, which requires insurers to provide birth control pills for women at no cost. Trump campaigned for president on an anti-abortion platform and said during his third debate that he would appoint justices to ‘automatically’ overturn Roe v. Wade, the landmark Supreme Court case that legalized abortion. Concern over that possibility has prompted women to start advocating to each other to look into the intrauterine device. Many insurance companies currently cover the devices, which are implanted by a doctor directly into the uterus to prevent pregnancy and can last anywhere between three and 12 years. 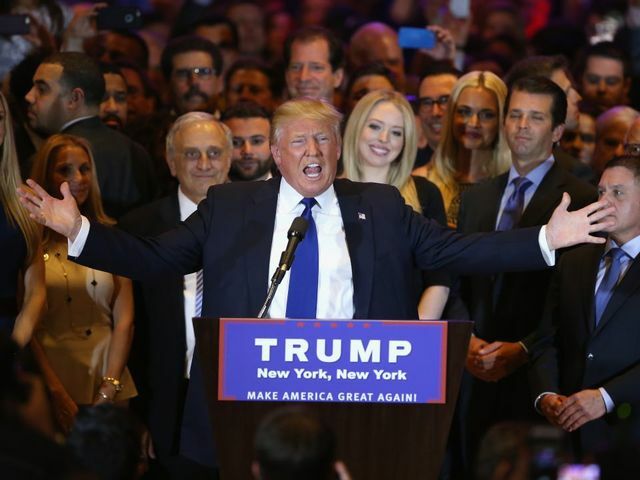 Some women are calling it an ‘insurance policy’ against a Trump presidency.